Best Ever Banana Splits. Games online. 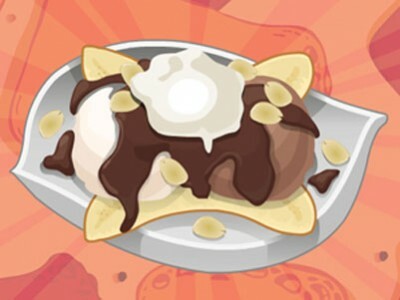 Make a wonderful banana split by filling in the sliced in halves bananas with ice-cram, chocolate, crashed nuts and cream! This is the best dessert for hot summer days.